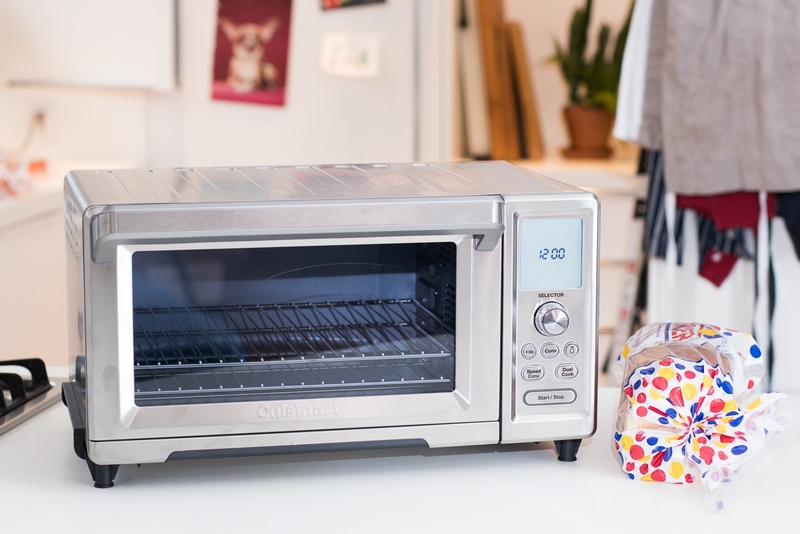 This post was done in partnership with Wirecutter. 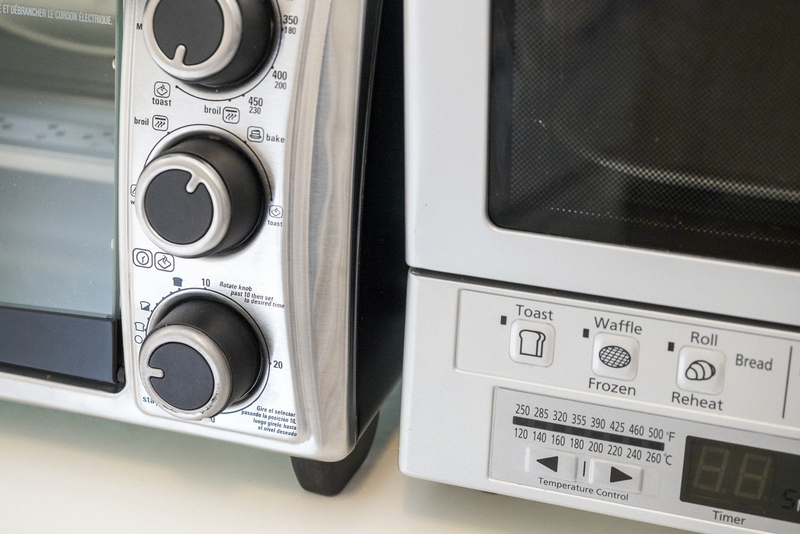 When readers choose to buy Wirecutter’s independently chosen editorial picks, Wirecutter and Engadget may earn affiliate commission. 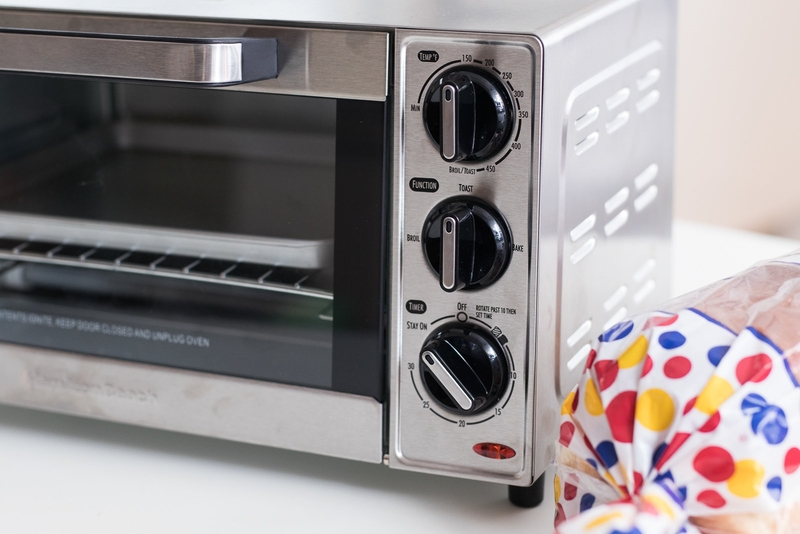 Read the full toaster oven guide here. 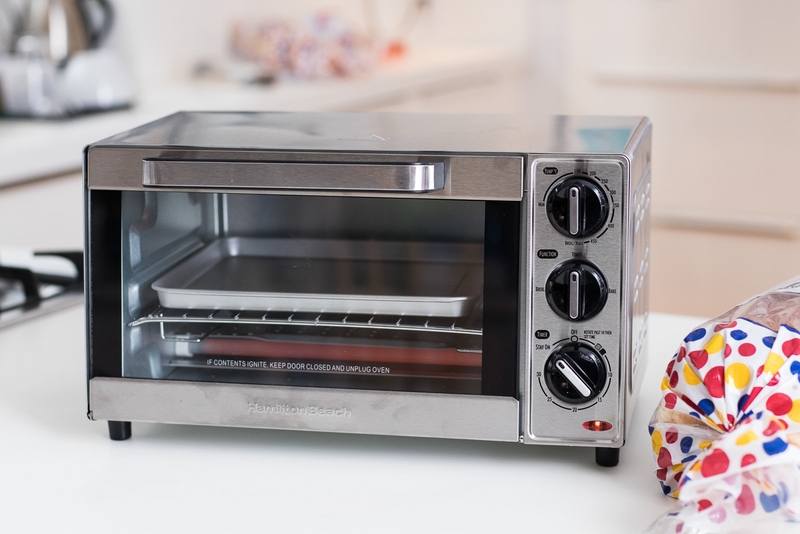 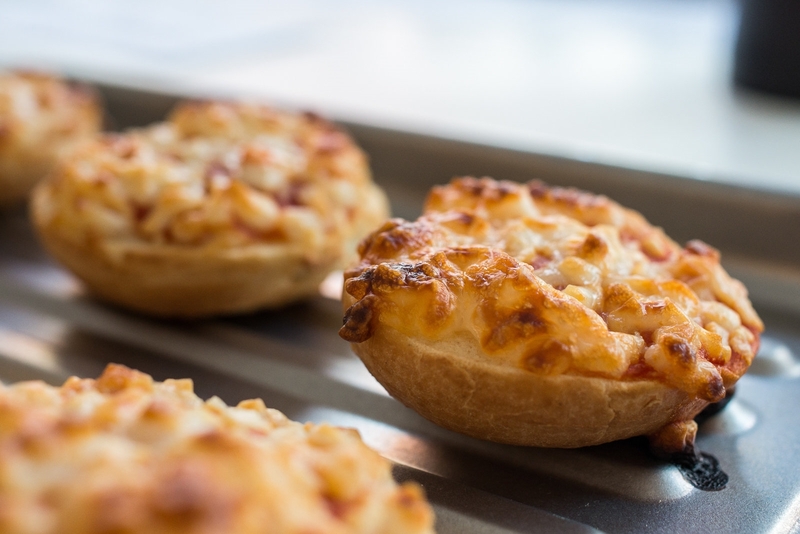 After more than 90 hours of research and testing—and making stacks and stacks of toast, mini pizza bagels, and cookies—we think the small Panasonic FlashXpress toaster oven and the large Cuisinart TOB-260N1 Chef’s Convection Toaster Oven are the best for most people. 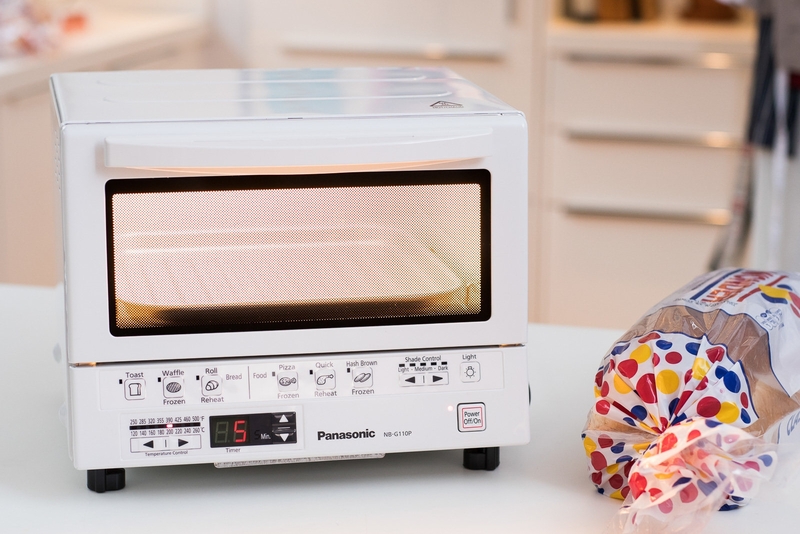 We recommend the compact Panasonic toaster oven only for small jobs like making frozen snacks, and the sizable Cuisinart toaster oven for everything, including bigger tasks, like baking a pizza or roasting a whole chicken. 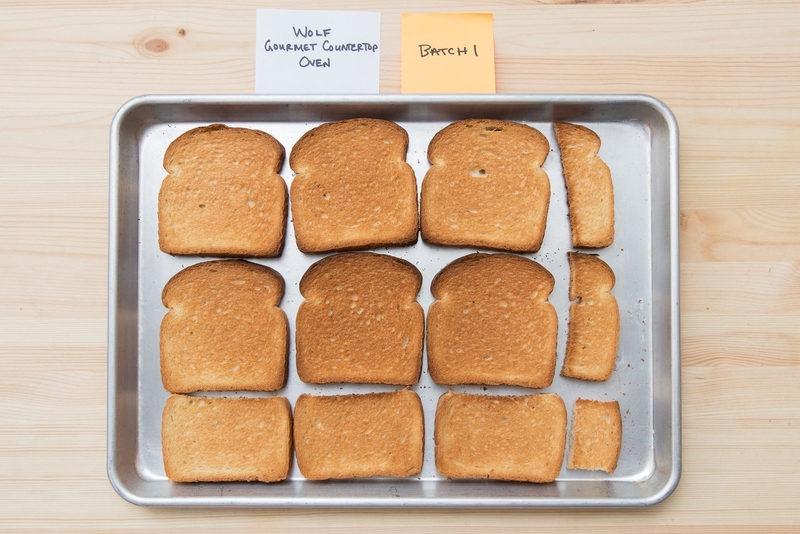 Both models consistently produced almost perfectly browned toast and evenly baked cookies. 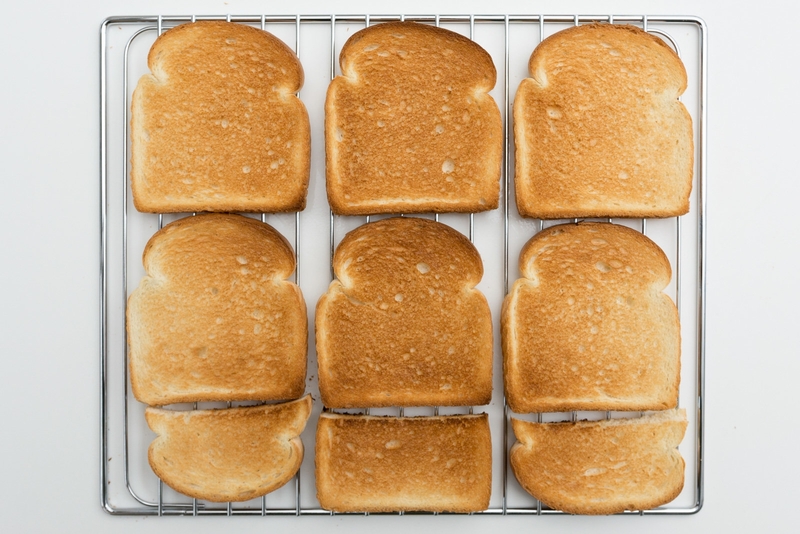 They performed as well as (or better than) toaster ovens costing two or three times as much. 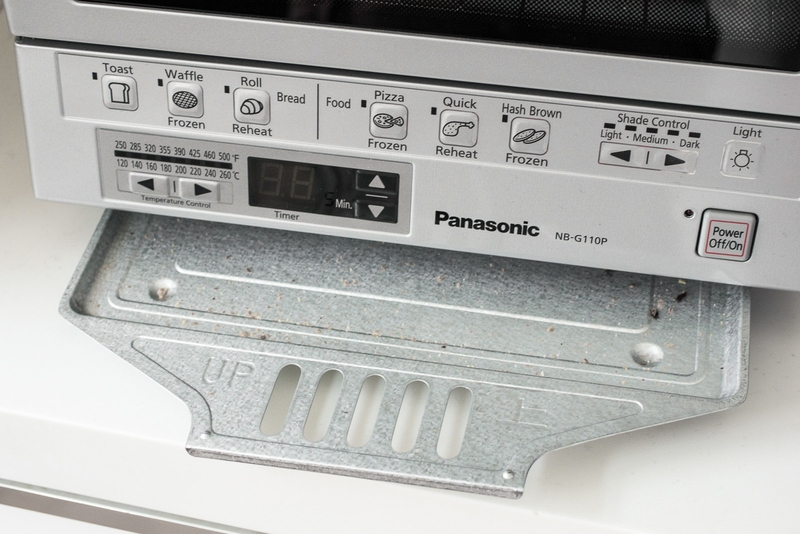 The reasonably priced Panasonic FlashXpress excels at making toast, cookies, and frozen snacks. 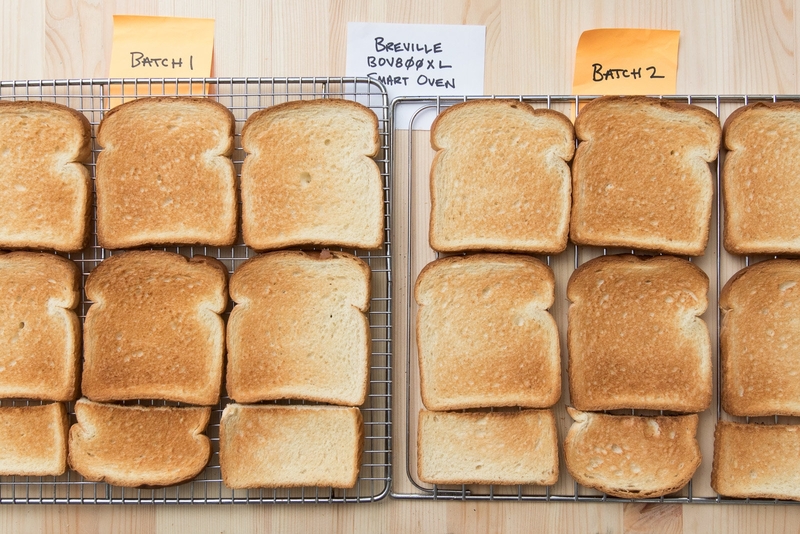 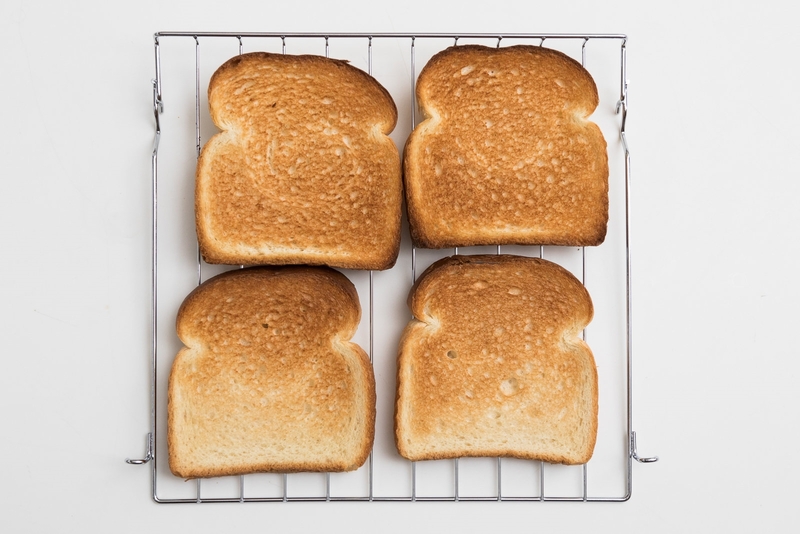 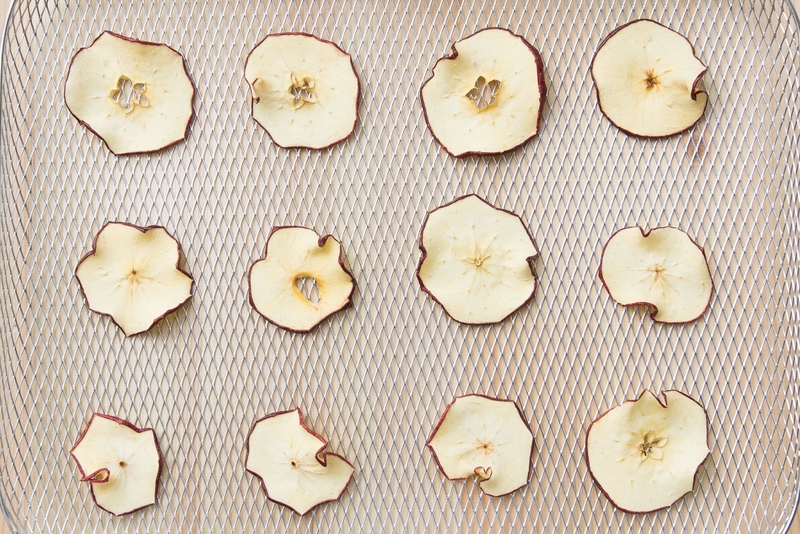 In our tests, it cooked food evenly and didn’t generate any hot spots that would otherwise cause inconsistent toasting. 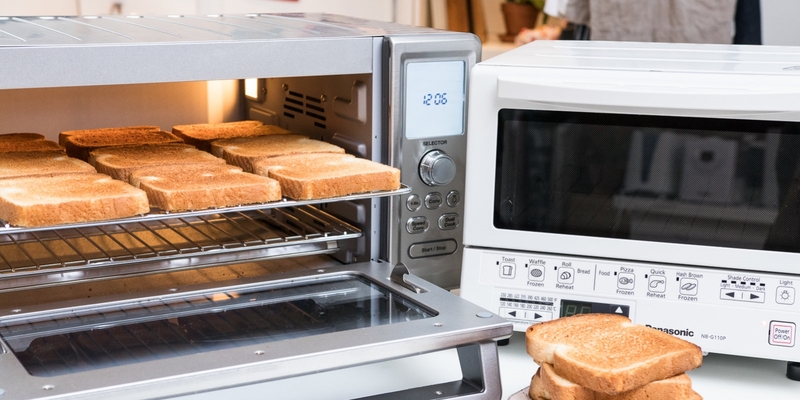 Impressively, it made toast faster than most of the other models we tried. 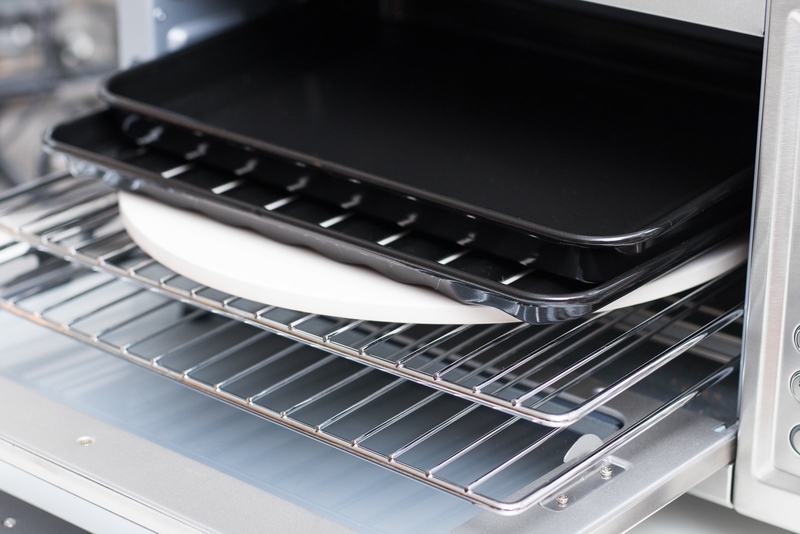 At around 1 cubic foot in volume, it takes up very little space on a counter, but it’s still large enough to fit four pieces of bread or two slices of leftover pizza. 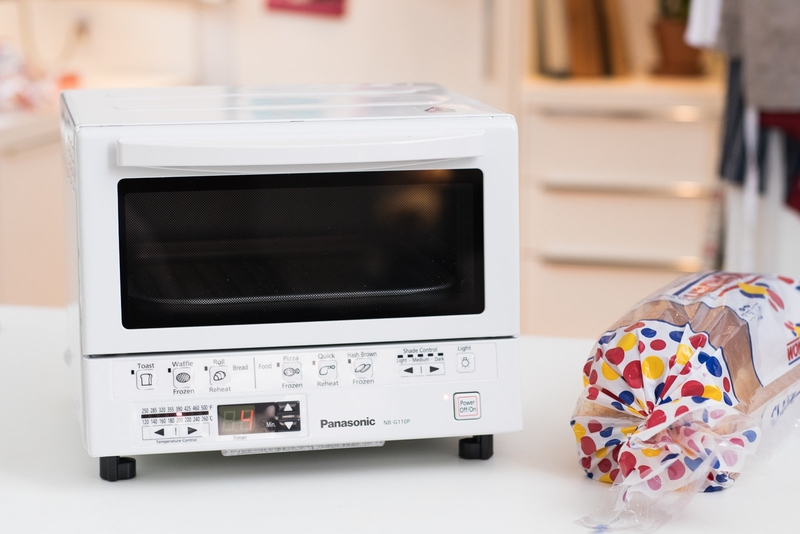 We think the Panasonic is best for people who just want to use a toaster oven for toast or other small jobs, like preparing a handful of frozen snacks. 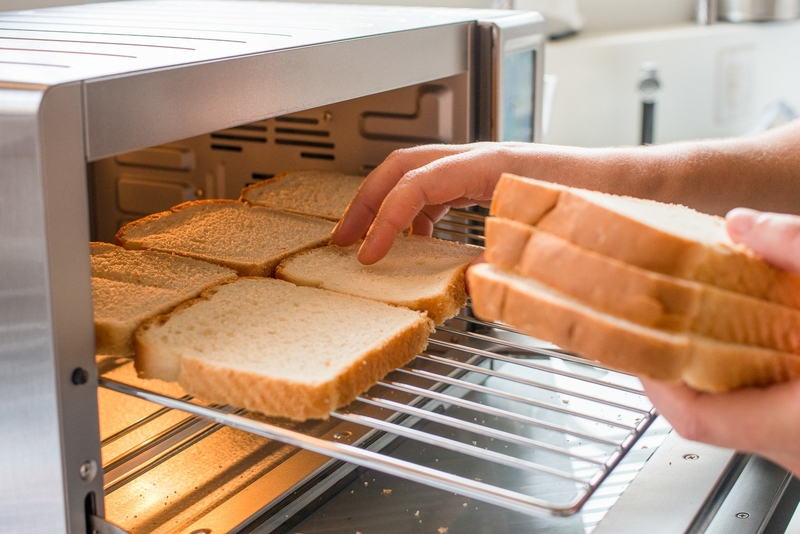 For accomplishing bigger tasks, consider getting our other picks, the Cuisinart TOB-260N1 Chef’s Convection Toaster Oven or the Breville BOV800XL Smart Oven, which hold nine and six pieces of bread, respectively. 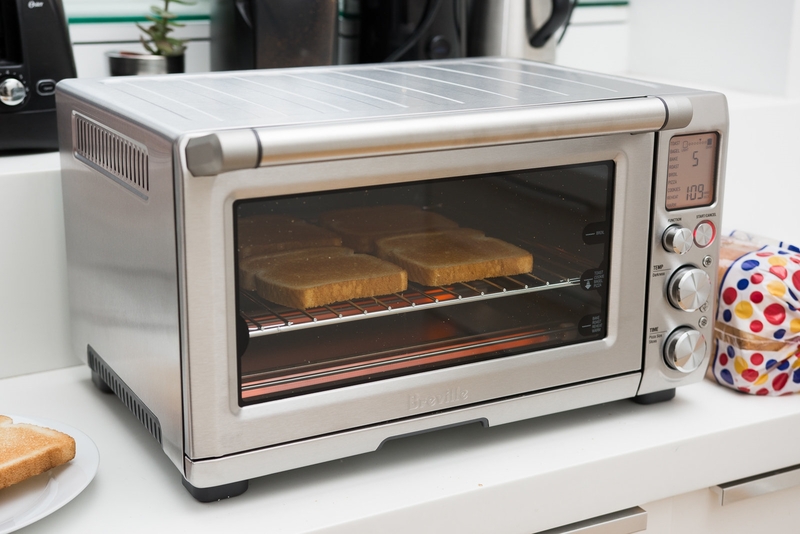 The Breville Smart Oven BOV800XL, a 1,800-watt convection toaster with the company’s Element IQ technology, is a great medium-size model that’s more compact than our Cuisinart pick but bigger than the Panasonic FlashXpress. 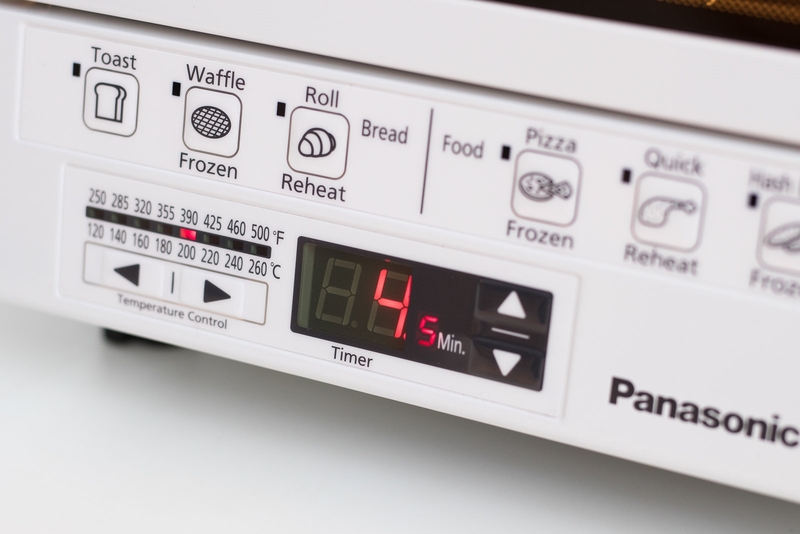 We were impressed by its ability to maintain a set temperature better than most of its competition. 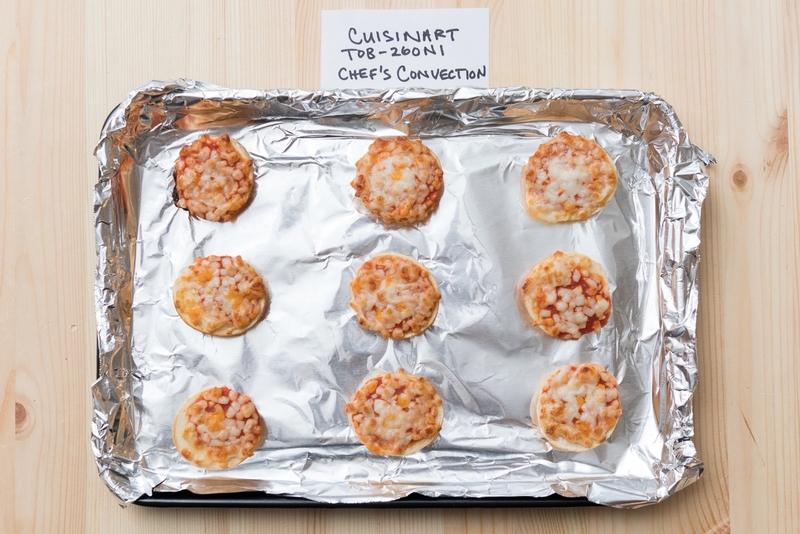 It doesn’t toast quite as evenly as the Cuisinart, but it bakes cookies and melts cheese well. 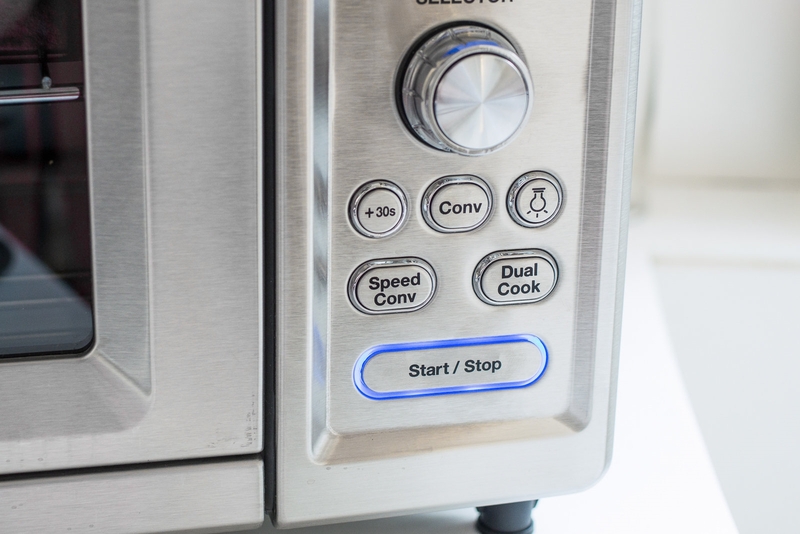 Compared with the Panasonic, the Breville has a more modern, intuitive interface. 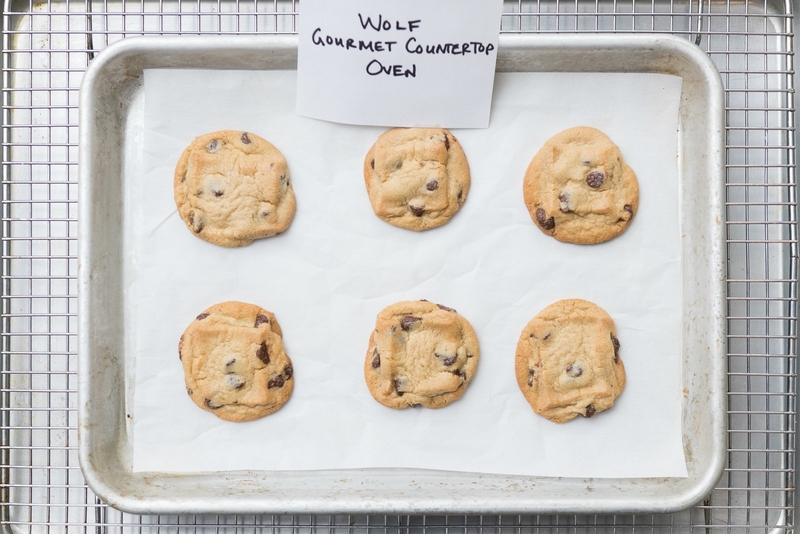 However, it is more expensive, lacks an oven light, and doesn’t offer a pizza stone like the Cuisinart. 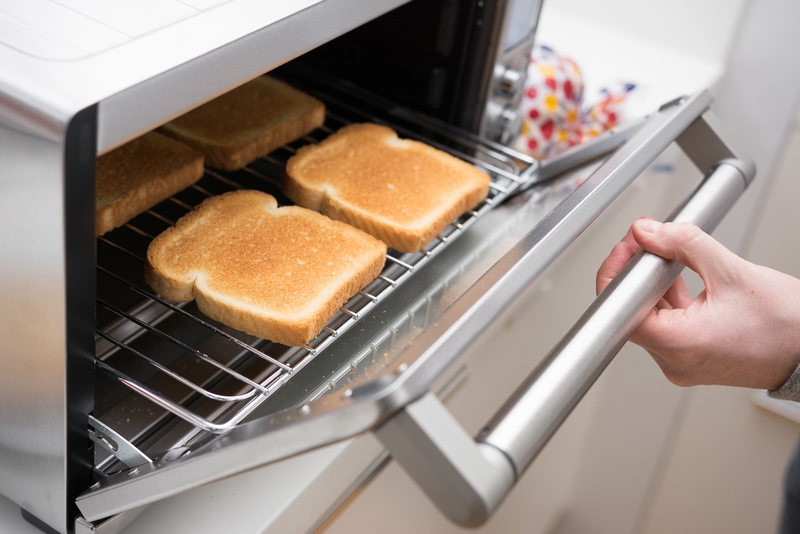 Some toaster ovens, like our budget pick, the Hamilton Beach 31401, are equipped with only two heating elements. 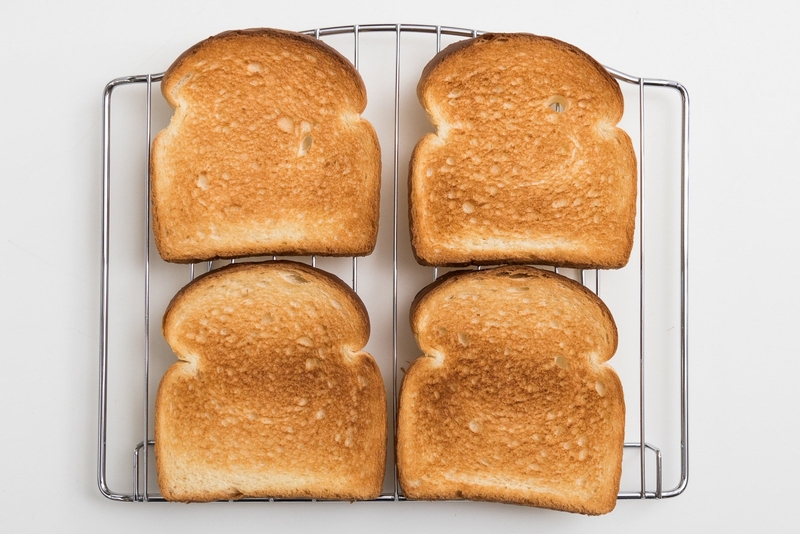 But having fewer heating elements isn’t necessarily an indication of poor toasting performance. 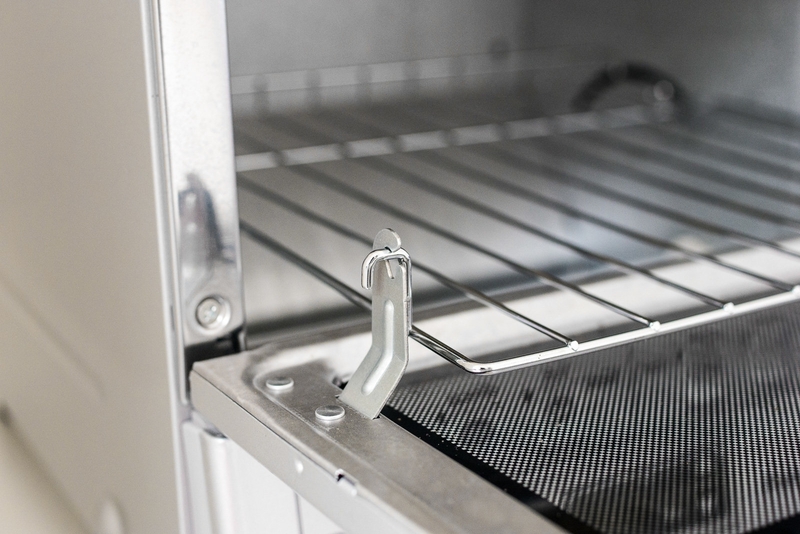 If the oven cavity is small, the unit doesn’t require additional elements to regulate heat. 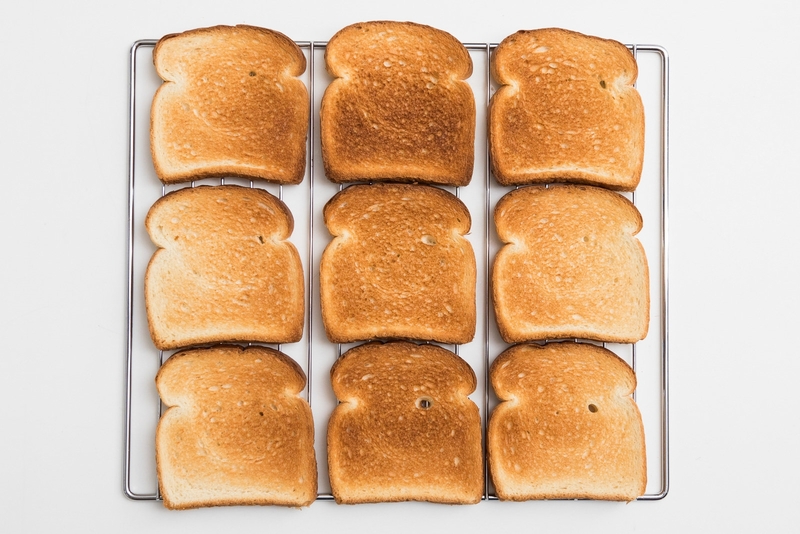 That being said, you want to avoid larger toaster ovens with only a couple of elements because they won’t be able to distribute heat evenly. 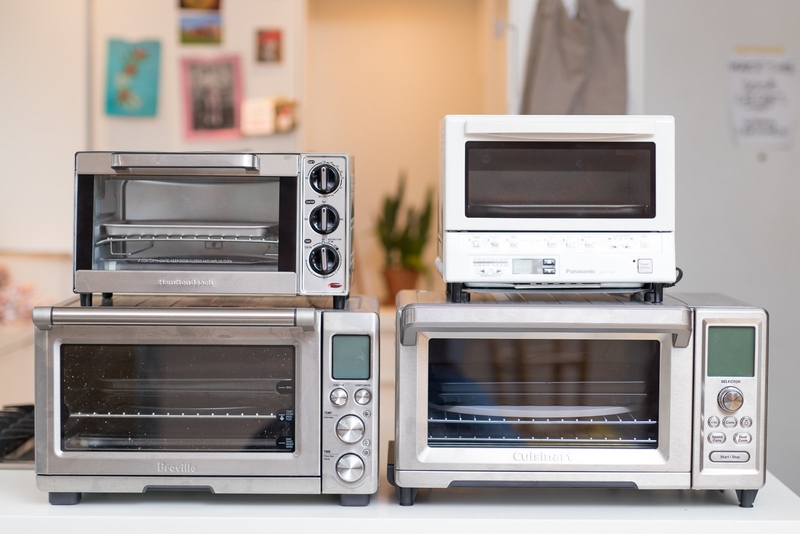 The more heating elements a toaster oven has, the bigger and more expensive it will be. 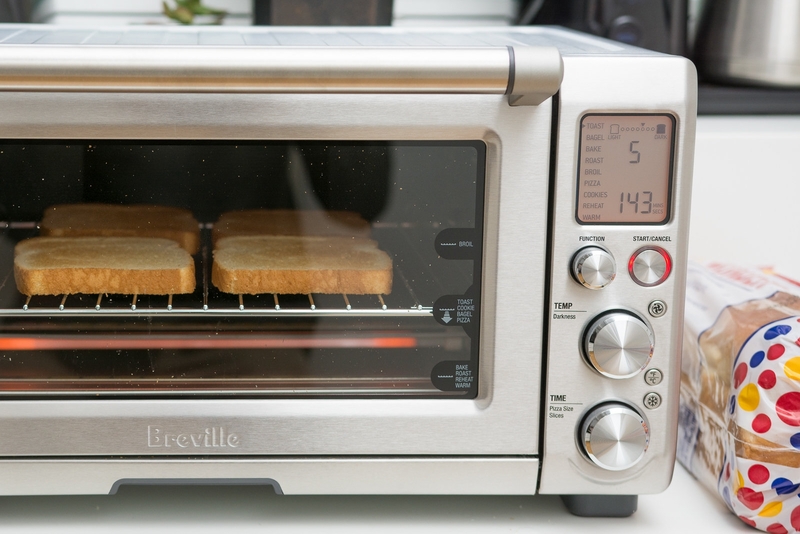 The Breville is backed by a one-year limited warranty, which isn’t as good as the Cuisinart’s three-year warranty. 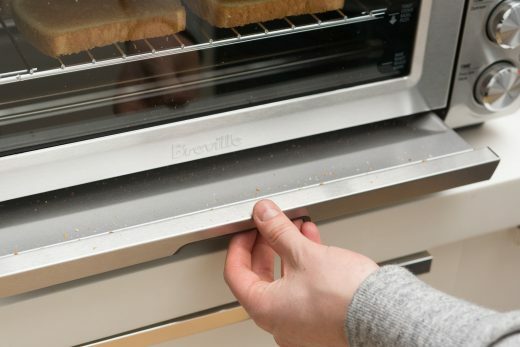 Contact Breville for repairs or a replacement.